To request a complimentary estimate, please fill out the form below and we will contact you when we are in your area (typically it takes 1-5 days to receive an estimate). 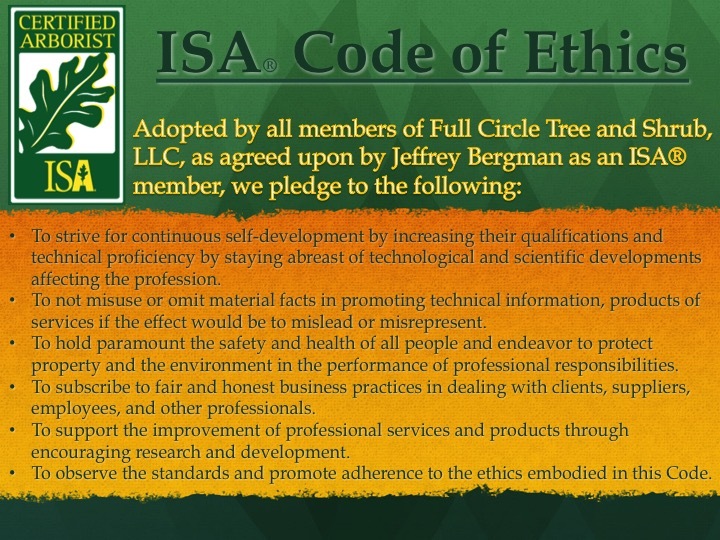 To schedule a consultation with our owner & certified arborist, Jeff Bergman, please note below that you would like to book a specific time/day, or you can contact our office manager, Meghann, via phone at (615) 710-5545 or via email at office@fullcircletreeandshrub.com. Please note that scheduled, on-site consultations include a fee based on length of consultation, but that fee will be credited towards any work scheduled.